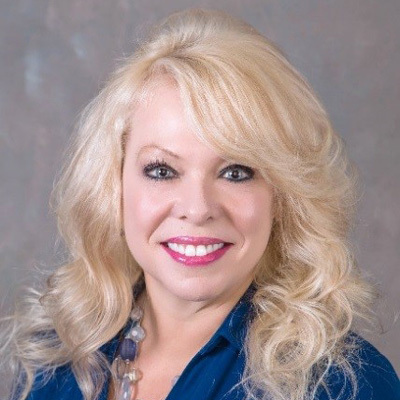 Erika White – J. M. Verostko, Inc.
Erika White has worked for J. M. Verostko, Inc. since February 2001. She handles the financial management functions including all billing and collections as well as general accounting functions, including AR/AP, payroll, and monthly/yearly reconciliations. In addition to those duties, she processes all state 330 forms, contracts and proposals, as well as oversees the day to day operations of the office.